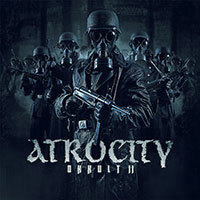 Atrocity – Official Website » “OKKULT ÜBER SVERIGE”! ATROCITY at Sabaton Open Air – Rockstad: Falun! “OKKULT ÜBER SVERIGE”! ATROCITY at Sabaton Open Air – Rockstad: Falun! 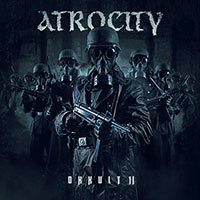 ATROCITY will return to Sweden and play in Falun at SABATON OPEN AIR! We are looking forward to see you all there! DEATH BY METAL!